Soon after GST has arrived in India, it has become the talk of the town. Don’t you agree? The implementation of Goods and Service Tax took place on 1 July 2017 and since then this in-direct tax regime has been impacting the lives of people. Yes, right from rags to riches, this taxation system is still making a difference in the lives of a common man. If we talk more about this in-direct tax structure, there are four different GST slabs under which various common goods and services fall hence tax is levied on the same. Talking about the different slabs, the Government has decided the slabs of 5%, 12%,18% and 28% for various goods and services. Moreover, one of the most impeccable features of this in-direct tax regime is the fact that the moment it is implemented in India, it has replaced all the multiple taxes levied by the State and Central Government. This is a consumption based in-direct tax, which is levied on sale, manufacturing and consumption of goods and services at the national level. 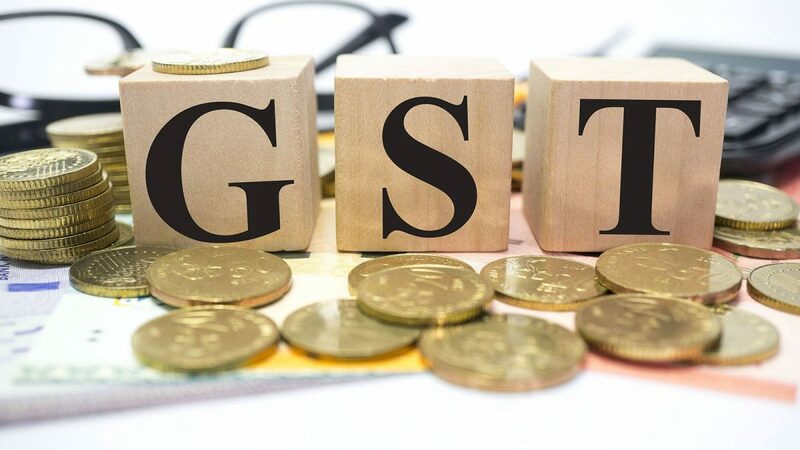 However, one thing that needs to be mentioned here is the fact that exports and direct taxes such as income tax, corporate tax and capital gain tax are not affected by GST. In our earlier edition, we have talked about how this new-tax structure has created its impact on the finance sector, especially the personal loan segment. So, moving on with the same, today, we will let you know-GST Impact on Home Appliances. We all have GST impact on home appliances at home to cater our various daily requirements. Appliances like Television, Washing Machine, Refrigerator, Air Conditioned are commonly found in almost any household. But did you know soon after Goods and service tax came in India how these appliances will affect your monthly budget? Are they affordable now or they were expensive pre GST? What is the actual case now? Well, queries like these and much more will soon come to an end as this article is here to answer all that. Yes, read this article further and get more clarity on the same. If we talk about the pre GST scenario, earlier consumers need to pay 32%-28% tax on TV. Not only this, in fact, some States also charge an Octroi of 5% or more on the same. However, the television sets are marginally expensive at some places such as Delhi where no Octroi is levied. But if we talk about Mumbai, the prices have marginally declined. Just to give you an estimation, we have created a table below, showing the difference. Interested in buying a modern refrigerator that can suit your pocket? But don’t know how much it will cost you post GST? Well, the octroi charges differ from state to state but for metropolitan cities like Delhi and Mumbai, refrigerators are marginally expensive. Let’s check out the estimated rate variation below. Earlier the tax scenario on ACs was 23%,which now have increased to 28%, after the implementation of GST. So for reference, take a look at the comparison below. Be it semi-automatic, Fully Automatic or Top Loading & Front Loading Washing Machine, no matter whichever you want to purchase, be ready to pay more for the same with GST Slab of 28%. Let’s examine the differential price on the type of washing machine you’re planning to buy.